The capital city of Bangkok is the epicenter of Thailand’s commercial, industrial and cultural richness. 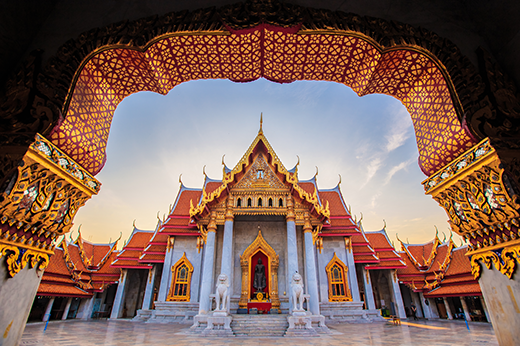 Visitors to Bangkok can expect to enjoy its beautiful tropical climate and experience its historical traditions in the arts, literature and unique cuisine. Even as they become bigger players on the global stage, Thailand’s citizens take pride in their heritage, and this focus on cultural preservation means expats can delight in sharing a full and rich life without sacrificing modern conveniences. Switchplace offers the finest temporary accommodations in Thailand. We are anxious to show you how to enjoy your assignment in this beautiful country.